Vaccinations are a crucial health intervention to prevent infectious diseases. Our research into how the immune system responds to infections is improving the development of vaccines for globally significant diseases. Our researchers strive to understand how vaccines trigger immune responses that protect against infections, and develop new vaccines for significant diseases. Our vaccine research benefits from our researchers’ expertise in infectious diseases and how long-term immunity to infections develops. 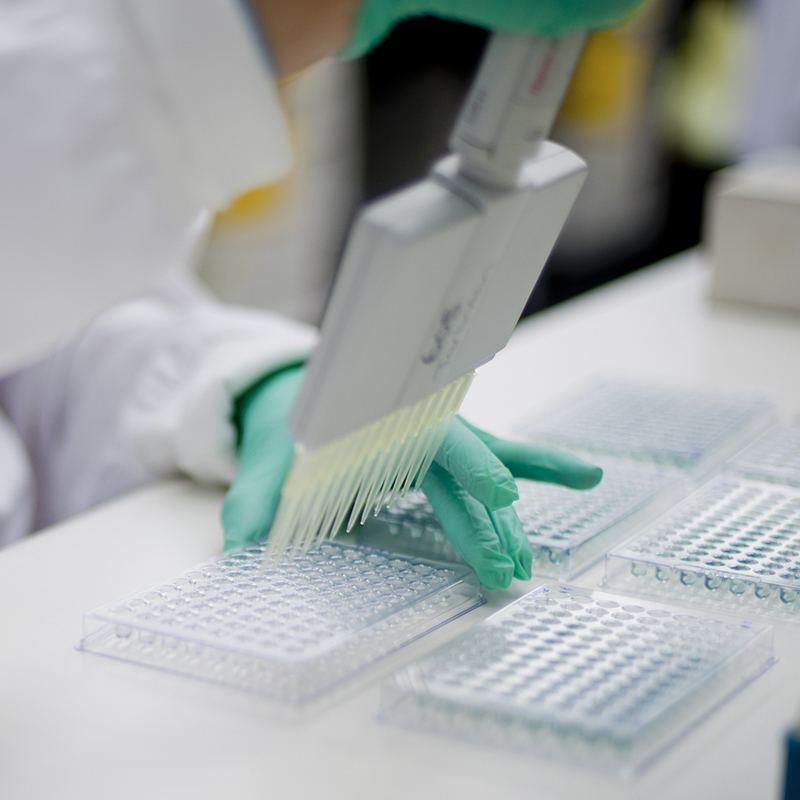 An important goal of our research is to develop and test vaccines for malaria. Vaccines are preparations that stimulate protective immune responses against an infection or toxin, using a harmless component, or weakened form of the infectious agent or toxin. For example, most current vaccines stimulate the production of immune proteins called antibodies that specifically neutralise the particular infection or toxin against which the vaccine has been made. Killed microbes of the type that, when alive, cause illness. A weakened form of the microbe, or a related microbe, that causes less severe infection. A purified component of the microbe, such as a particular protein or carbohydrate, that triggers protective immunity. Some vaccines also contain substances, called adjuvants, that boost the immune response. Most vaccines are given as injections, introducing the vaccine into a muscle or a layer of the skin. Some vaccines, particularly for infections that enter the body through the digestive tract, are given orally. The route of delivery of a vaccine influences the characteristics of the protective immunity that is developed. Do humans normally develop protective immunity against the infection? This increases the chances of making a successful vaccine. Which proteins or carbohydrates in the microbe can immune cells respond to? Are there different versions of these proteins or carbohydrates in the microbe? Can the immune-stimulating components of the microbe be packaged in vaccine form, and delivered into experimental systems to stimulate immune responses? Do the immune responses prevent subsequent infection with the microbe, and how long does the protection last? How can large amounts of the vaccine be prepared in a consistent and cost-efficient way? A vaccine that is labour-intensive to make, or can only be made in small batches, may not be economically feasible. The safety of the vaccine and highest dose tolerated. Whether people develop the expected immune changes after being given the vaccine. Whether people at risk of infection with the target microbe are protected by the vaccine. These steps can take many years. If a vaccine is shown to be safe, and beneficial for protecting people against infection, it may be approved by government bodies for clinical use. For all people, such as measles vaccine, to restrict any transmission of the infection in the community. For people who are likely to be exposed to the infection. Cholera vaccinations for travellers visiting parts of the world where this disease is prevalent are an example. For people who are at high risk of serious illness caused by an infection that is less severe in most people. For example, people with chronic respiratory diseases are advised to have flu vaccines. All vaccines available for use in humans are thoroughly assessed for safety by independent health authorities and researchers. Vaccines are only approved for use if they are proven to be beneficial in protecting against a potentially serious infection. When a vaccine is recommended for a person, it is because any risk of receiving the vaccine is outweighed by the risk of not being vaccinated and contracting the relevant infection. The Australian Academy of Science’s The Science of Immunisation booklet provides scientifically valid answers to many of the frequently asked questions about vaccination and vaccine safety. Usually vaccination refers to treatments that trigger immune responses. Some vaccines are being developed that switch off harmful immune responses. An example is a nasal insulin spray developed by our researchers that is now in clinical trials for preventing type 1 diabetes in susceptible people. The treatment is being tested for its ability to turn off the harmful immune responses to insulin-secreting pancreatic cells that cause type 1 diabetes. 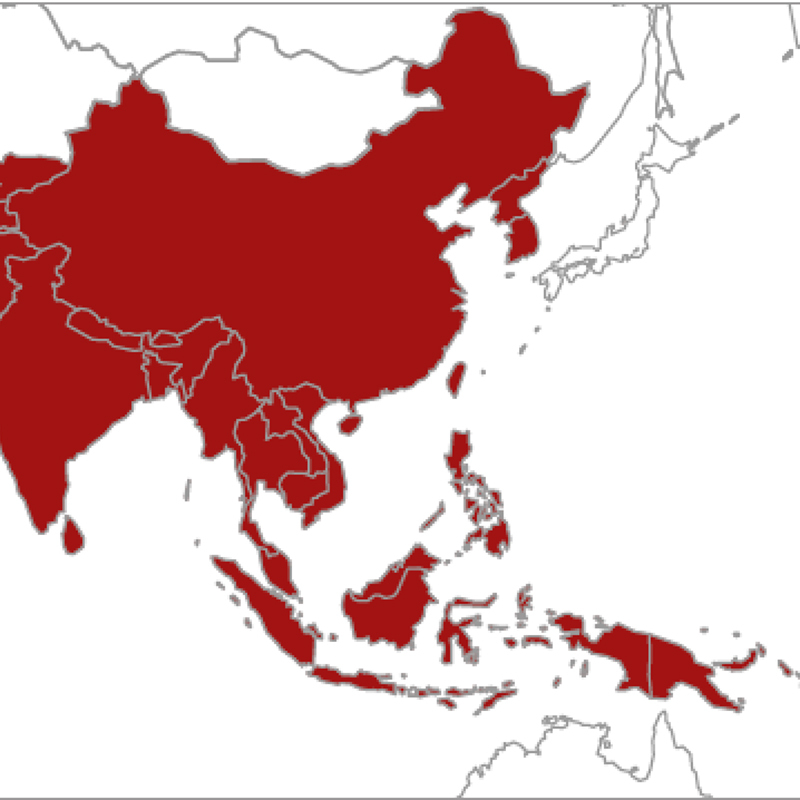 We are a member of the Asia Pacific Malaria Elimination Network (APMEN), an international collaborative network working towards eliminating malaria in the Asia-Pacific region.